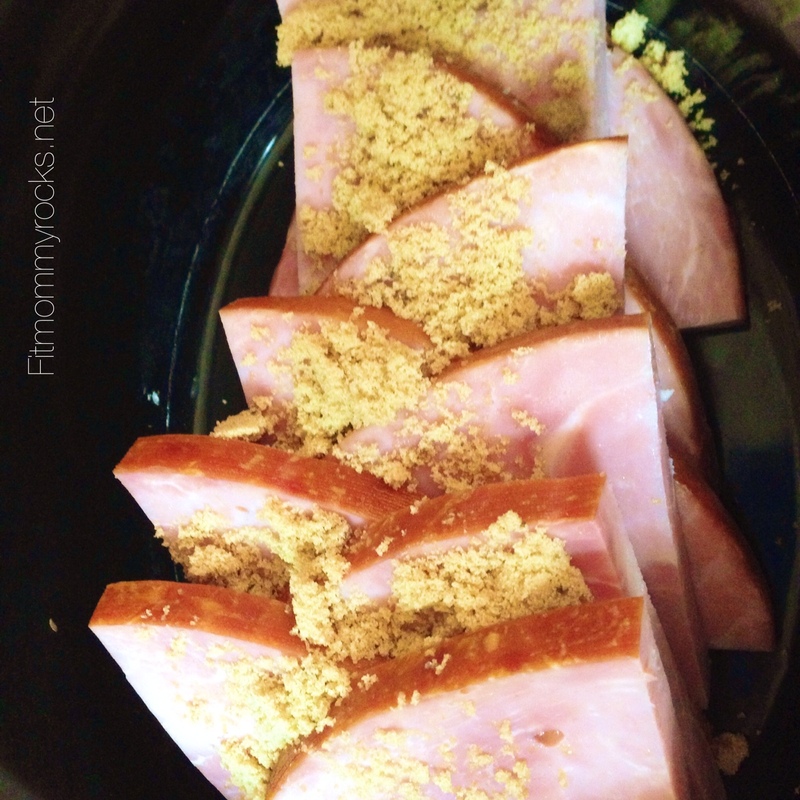 First quarter your ham slices and place in the slow cooker. 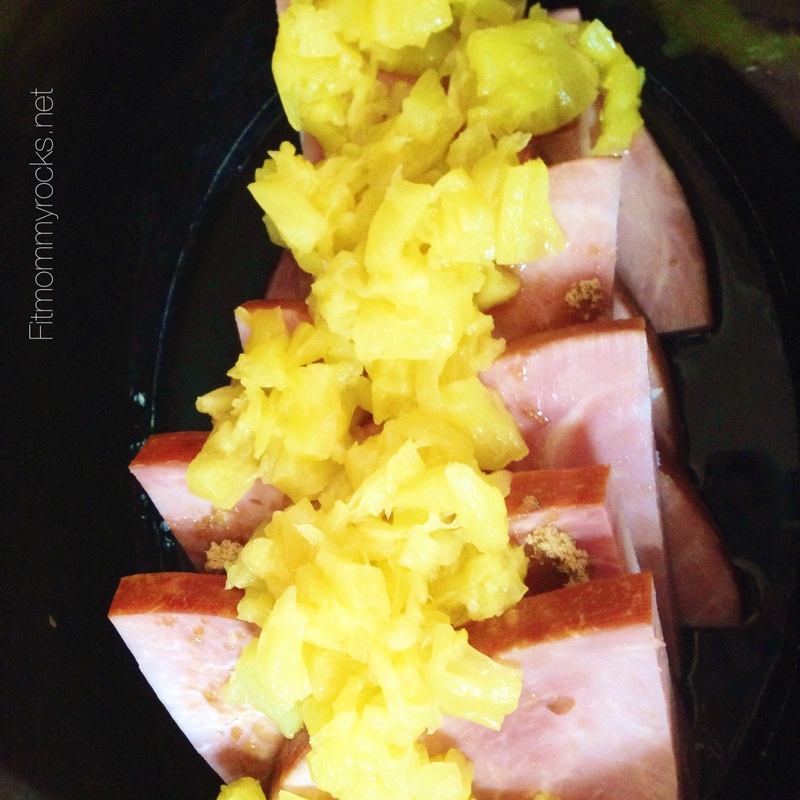 Then top with crushed Pineapple, cover and cook on High for about 4 hours or on Low for about 6. Be sure to keep an eye on your food as every slow cooker cooks differently. 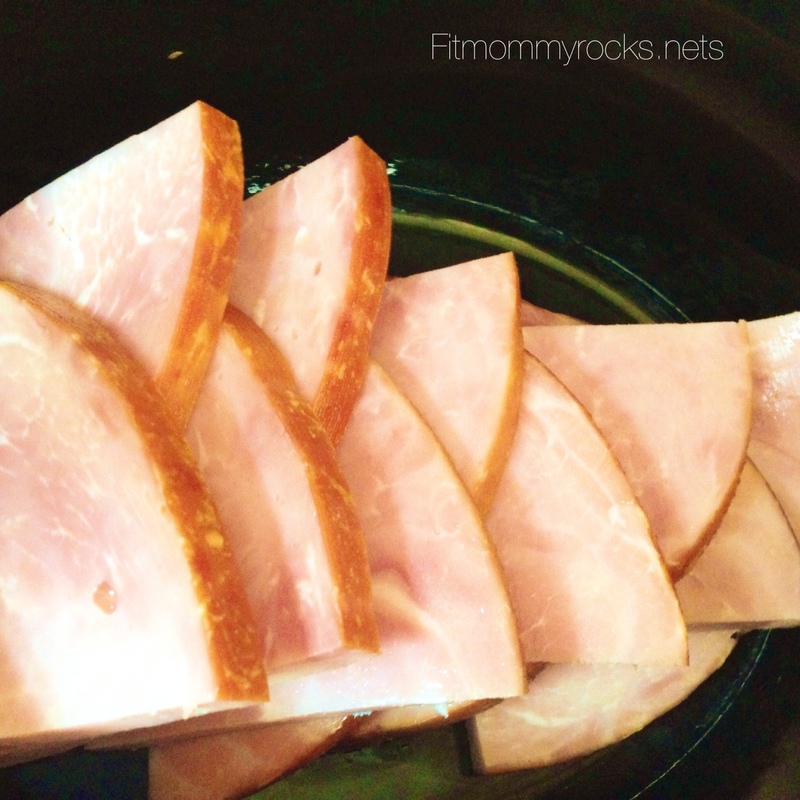 Cut the ham slices in fourths. Then place them in the slow cooker. Sprinkle with brown sugar, then top with crush pineapple. Cover and cook on Low for about 6 hours or High for about 4 hours. Every slow cooker can cook different. Keep an eye on your ham. 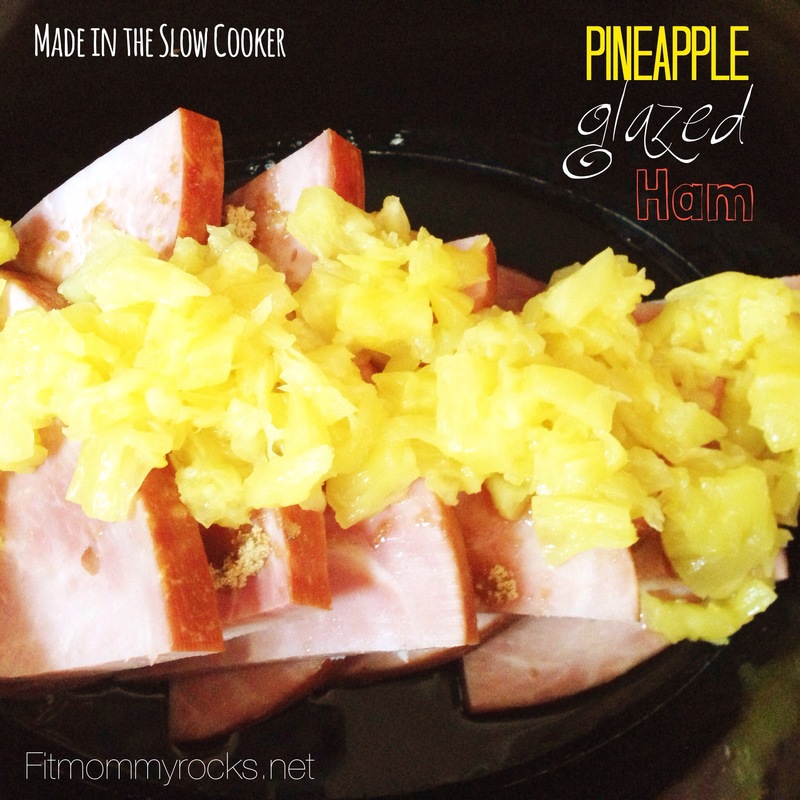 This Pineapple Glazed Ham is delicious paired up with a baked Potato or Oven Roasted Asparagus. What are your favorite things to eat for Holiday meals? 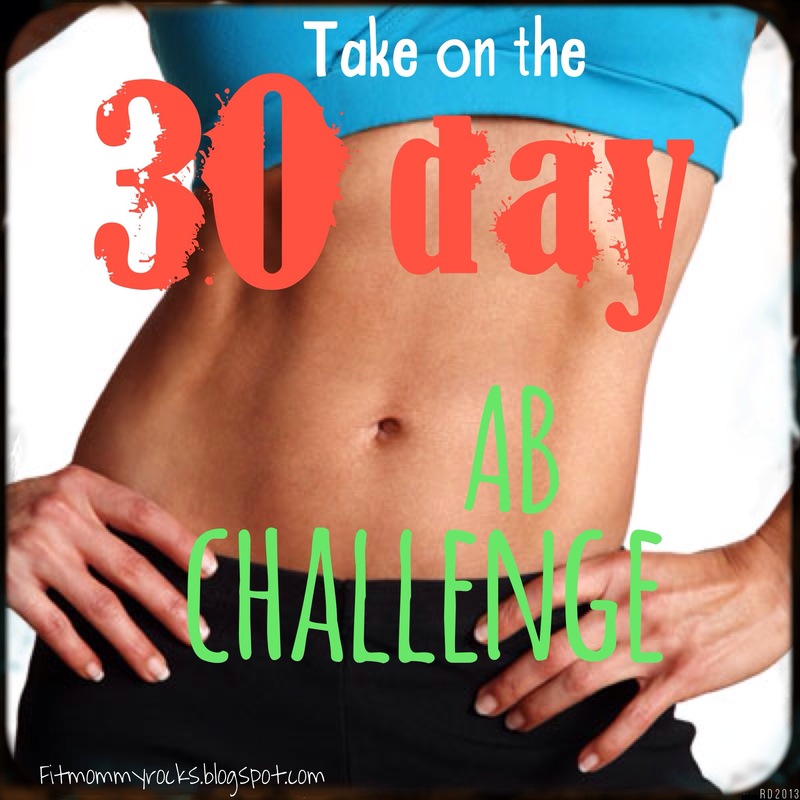 Invite Friends and Family to join you!